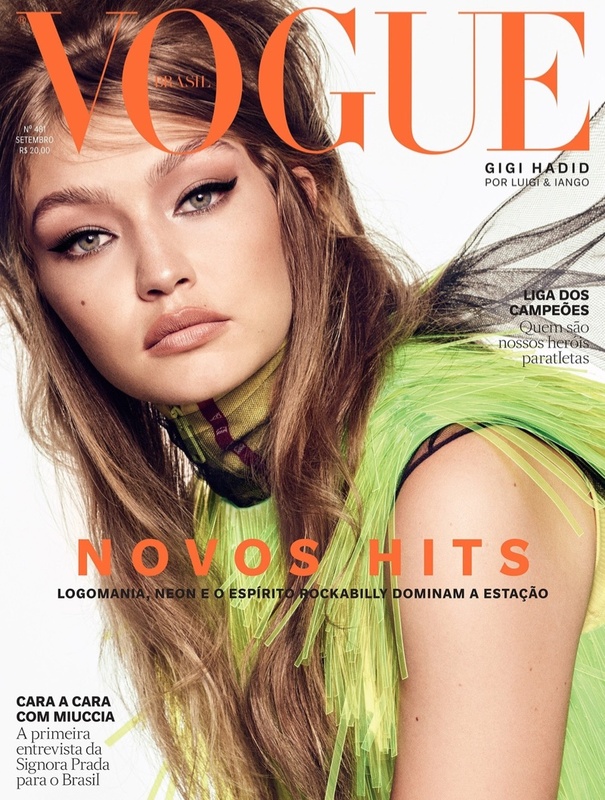 Supermodel Gigi Hadid continues to rule the fashion world, and grabs yet another Vogue cover, starring on the Vogue Brazil September 2018 issue. Rocking the chic cat eyeliner, the American model is photographed by Luigi & Iango and covers the magazine clad in Prada. Styled by Pedro Sales, Gigi wears autumnal fashion for the rest of shoot, and flaunts sweaters, denim and coats, and also rocks a retro chic big teased hairdo. 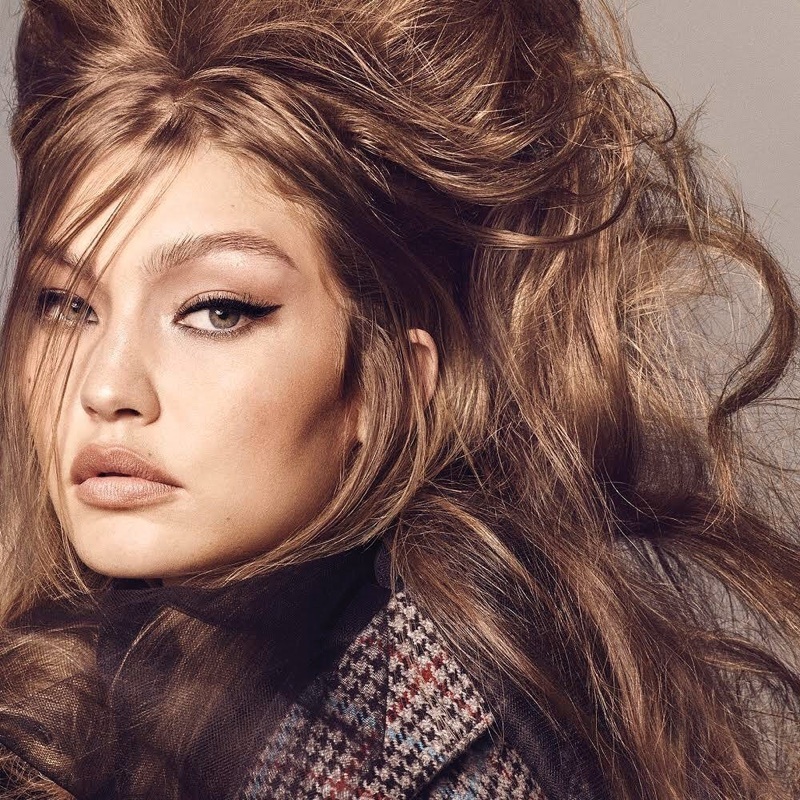 Gigi gives major 60s vibes for the shoot, and is a dream captured in the studio images.